The clothing I bought is the wrong size/style. Can I exchange it? Our customer support team would be happy to contact the appropriate warehouse or supplier for replacement parts. 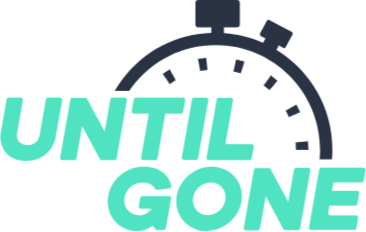 Please send a request to support@untilgone.com with your U order number so we can take care of it right away.